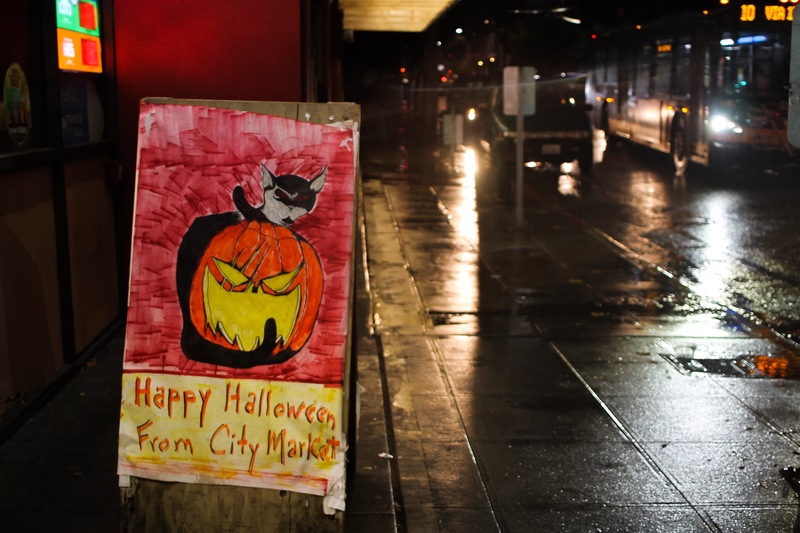 Posted on October 31, 2016 by Orion T.	This entry was posted in nightlife, Photography, Uncategorized and tagged #halloween, nightlife, rain, Seattle. Bookmark the permalink. ← Picture of Today 10/30/16, Needle in Fog..